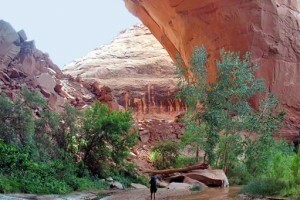 Choose from Escalante, Bryce & Zion Park tours with lodge accommodations & daily exploring. 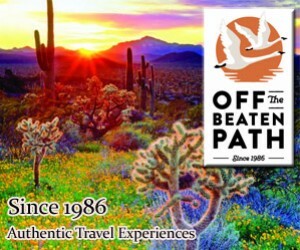 Our expertise helps you find scenic wonders not seen by others. Resorts and spas in Moab, Utah.